t*rexes and tiaras: Sunday Shoes 091.. I was lucky enough to receive some more pairs of shoes for Christmas (that'll never catch on, hey?!). One of the pairs which had been top of my list this year was Take a Chance. I'd ummed and ahhed about these because I have a pair of dice heels already and the blue and shape are a little similar to Tiny Ted. 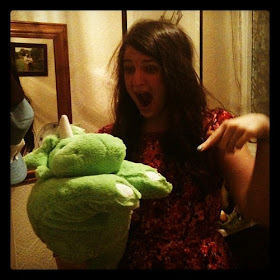 But I think that they're different enough - I really love them. 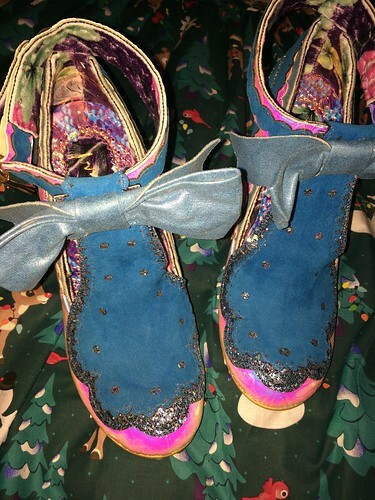 The sides are holographic, they've got bows on the fronts of them and glittery scalloped edges and straps. 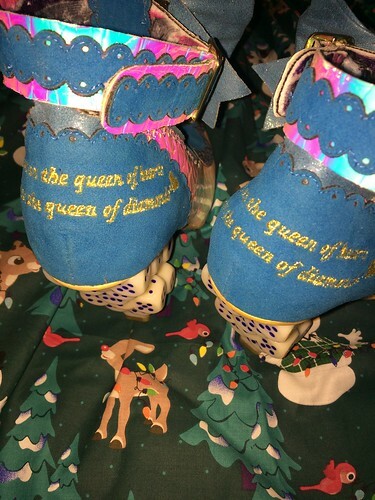 The backs of the shoes have an embroidered phrase which reads: Always bet on the queen of hearts instead of the queen of diamonds". I couldn't wait to wear these for my Christmas Day meal on Boxing Day. 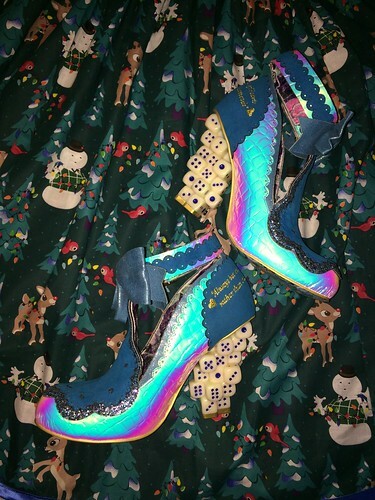 Love an irregular choice of shoe! Hi Char! I've not seen these, they are really pretty!!! What a nice present! 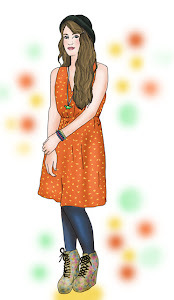 Hi Char, these look really pretty, I love them!! !